Perfect teeth that occur naturally are a rarity, most people have something about their smile that they find unsatisfying. Your smile is one of the very first things people notice, and it can influence how you feel about yourself. 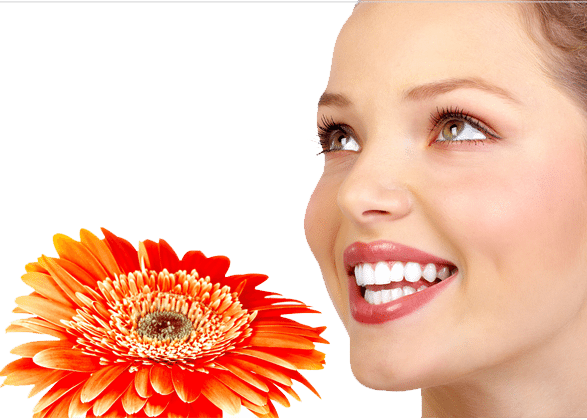 If you are not happy with the appearance of your teeth and your smile isn’t making the impression you want, cosmetic dentistry can help! A confident, breathtaking smile may only be a procedure away with the help of Dr. Eric Abrams, your Princeton cosmetic dentist. Why not call us today to set up a free consultation. It’s an investment worth making, an investment in yourself. Many dentists can whiten your teeth to make them beautiful. However, the greater challenge is making beautiful teeth that look natural on your one-of-a-kind face while functioning properly for a lifetime of use. With his advanced training and vast dental experience, Dr. Abrams will give you a brilliant smile filled with strong, healthy teeth. At Princeton Park Dental Associates, we will provide an appointment time that works with your schedule, and we promise that you’ll never have to wait long for your treatment. Our kind and courteous staff will greet you by name and welcome you to enjoy the comforts of our elegant office. Call (609) 924-5111 to schedule an appointment.